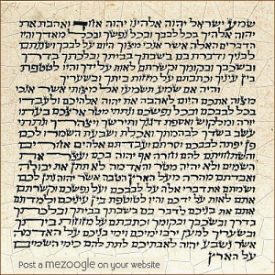 Join Rabbi Lila Kagedan, one of the first women to have the title of rabbi serving a U.S. 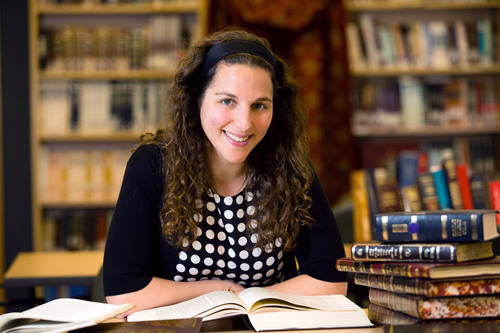 Orthodox Jewish congregation, for a special evening where she will speak about her personal journey to the rabbinate, as well as the halachic basis supporting women in the rabbinate. The evening will be a combination of text, personal narrative and Q&A. This event is in partnership with Sisterhood. A light dinner will be served. Please make sure to RSVP.